With an innovative approach of blending age old and modern techniques in medical care, Sri Sri Holistic Hospital offers a wide range of treatments with a commitment to its primary purpose of adopting a service-oriented structure. We also ensure clinical outcomes to be equal with international standards. Sri Sri Holistic hospital since it’s inception, has put in all efforts to build a strong relation with each and every patient who seeks solution to any problem they face regarding their health. With a goal to make the lives of others better. Holistic medicine refers to considering the person as a whole physically, psychologically, socially, and spiritually, in the management and prevention of disease. Holistic approach in medicine is underpinned by the concept that it is a perfect blend of the state of mind and physicality. The belief is that our well-being relies on the inter-relation of our psychological, emotional, social, spiritual and environmental states. These states of mind and surroundings are play a vital role in our health aspects and must be managed together for a person to be treated as a whole. This style of treatment indicates that the doctors have an understanding of the patient’s life as a whole. Holistic approach in medicine allows an outspread range of treatment procedures to be used together and is open a variety of treatment alternatives. At Sri Sri Holistic, exercise, ayurveda, yoga, and meditation are few other treatments that are being used together with conventional medicine as part of holistic outlook. Sri Sri Holistic Hospital, adapts a combination of traditions and disciplines of natural healing art with the advances of modern medicine to achieve long lasting better health. We believe in mind and body being inseparable. 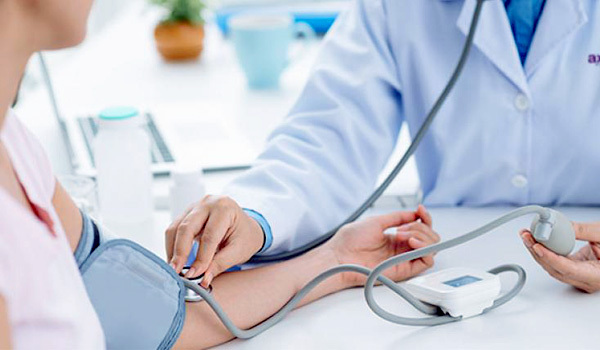 Our doctors understand various aspects of your lifestyle and health issues, and then design a course of treatment to help you reach supreme level of wellness. A holistic relaxation of body, mind and soul for a human, is one of the most important aspects of their lives in order to lead a heal their life. While we have reached an era where life is completely digitalized and automated, we also need to relax ourselves with a bit of tranquility for a while to revitalize our body and mind, and fill our souls with positive energies. Yoga and Meditation are the best possible ways to relax and energise the human body with postures and breathing exercises and techniques. At Sri Sri Holistic Hospitals, we have yoga and meditation sessions and courses being conducted. 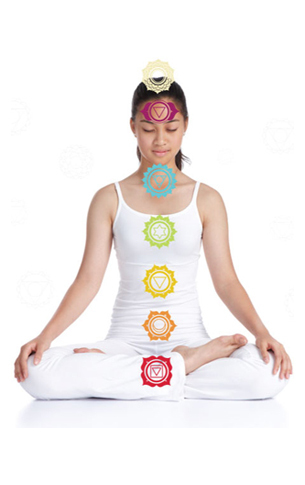 We have these sessions conducted by spiritual experts who are well trained in yoga and dhyana/ meditation. Our experts have been conducting workshops and sessions world over with vast knowledge in their respective subjects. Yoga has umpteen benefits which last for a lifetime. Yoga is almost 5000 years old and perhaps even older. It involves asanas that are theoretically designed for the improvement of the complete body functioning of human anatomy. Every asana/ posture is designed each and every internal and external parts of a human body. Yoga strengthens bones, builds muscle and proves metabolism which is most important for a healthy and non toxic body and life. People have different concepts about meditation. According to many, meditation is concentrating on something. Sri Sri Ravi Shankar says, meditation is de-concentration. Meditation is accepting this moment – living every moment totally. However, the result of meditation is improved concentration. One can go deeper into one’s self and have rest with full awareness through a guided meditation. Meditation becomes completely effortless when it is done with the guidance of a master. Very often we identify ourselves with the body. A guided meditation takes us from the body level to the level of the spirit and thus makes our spiritual journey beautiful and faster. Constant practice of a guided meditation transforms not only the practitioner’s life, but also changes the entire environment around the practitioner. Sri Sri Ravi Shankar, founder, The Art of Living, has gifted this world a variety of guided meditations and meditation courses. Each of the Art of Living programs – Happiness program, Part-II, Sahaj Samadhi Meditation, Sri Sri Yoga and DSN offer guided meditations and teach the practitioner how to meditate. To release discomfort or pain in the body’s network of energy meridians by using fine Acupuncture needles.